To win the hearts of Indians, US based handset maker, InFocus entered into Indian market launching the best budget smartphone, the all new InFocus M2 featuring 8-MP Rear+8-MP front camera which is available in India online through Snapdeal priced at Rs 4,999 in Black and White colour option. It will lock horn with Xiaomi, Lenovo, Micromax, Samsung, Karbonn, Xolo and Intex in Indian budget phone market. The all new InFocus M2 supports Dual-SIM(Micro SIM), Bluetooth, Wi-Fi, GPS/ A-GPS, GPRS/ EDGE, and 3G offers you a 4.2-inch WXGA LTPS TFT LCD display with resolution (768×1280 pixels) and pixel density of 355ppi perfect for watching movies, playing games. InFocus M2 is powered by a quad-core MediaTek MT6582 processor clocked at 1.3GHz with 1GB of RAM runs on Android 4.4 kitkat OS with InLife UI on top offers blazing multitasking and creates superior gaming environment while 8GB internal Memory and up to 64GB external memory offers enough space to store your favourite songs, games and apps. I grade InFocus M2 as the best budget phone because of it’s camera power, it’s combines a 8-MP Rear camera with LED Flash backside-illuminated (BSI) sensor featuring Exposure compensation, Continuous shots, Scene setting, White balance, Face recognition, Beauty shot and Photo enhancer, video recording with 720×480, 1280×720, 1920×1080@ 30fps perfect for low light photography and while 8-MP front camera with LED flash offers superior selfies and video calling experience. It’s packed with a non-removable 2010mAh battery measures 135mm x 64.5mm x 11.1mm and weight 145g (5.1oz) promising Talk time up to Upto 480 mins and standby time up to Upto 280 hrs with 1 Year Brand Warranty. InFocus M2 will lcok horn with Xiaomi Redmi 1S(Rs 5,999), Motorola Moto E(Gen 2)(Rs 6,999), Lenovo A6000(Rs 6,999) and Micromax Canvas fire 4(Rs 6,999). At last few honest word, the all new InFocus M2 is the dream gadget for budget phone lovers. What you think? Please be oepn to give your view. 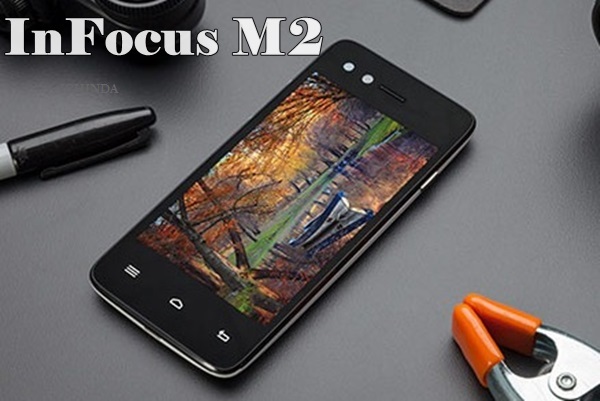 Right, Infocus M2 is best in price as well as in features. Non one can meet the price of this mobile at this specification. Also it will compete all mobiles available in india. Basically this mobile is for lower and middle class peoples. So it should also be available in each indian mobile shops. 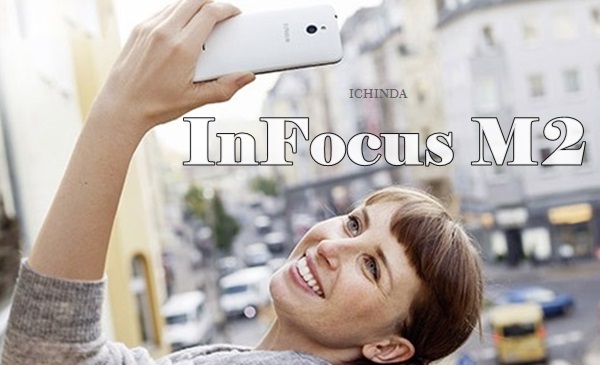 For highest sale of this infocus mobile, only this is best a way. Because most of indian peoples (lower & middle classes) are not using e-shopping.